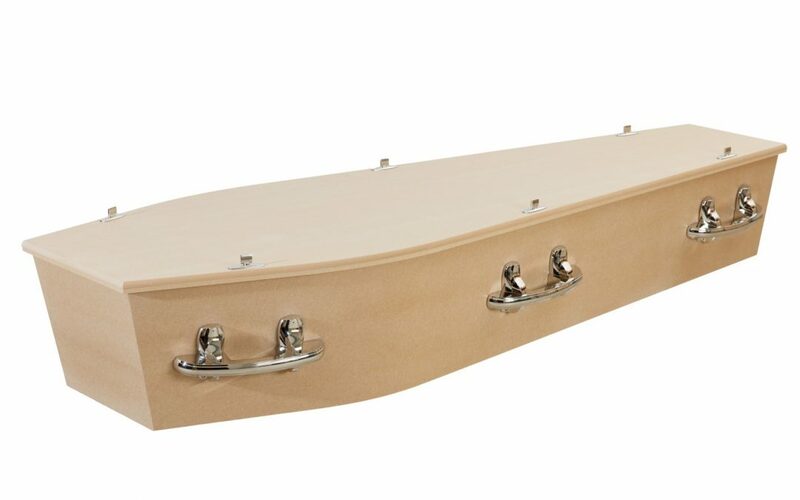 This casket is suitable for those families who wish to paint or write messages on the casket to personalise it. Owned by Peter & Jenny Giddens the Richmond Funeral Home is the only funeral home facility in the South Wairarapa. Centrally located in Carterton, the staff of the Richmond Funeral Home are committed to serving the bereaved throughout the Wairarapa, 24 hours a day, seven days a week.